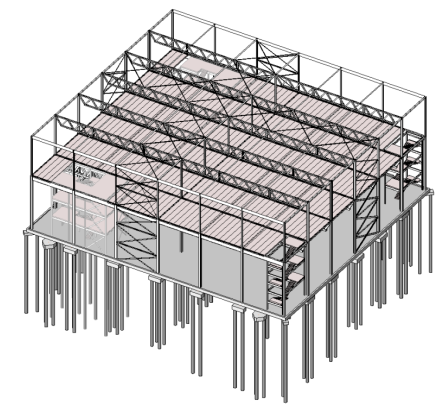 BIM & BEAM: 3DPrint: How cool is that? 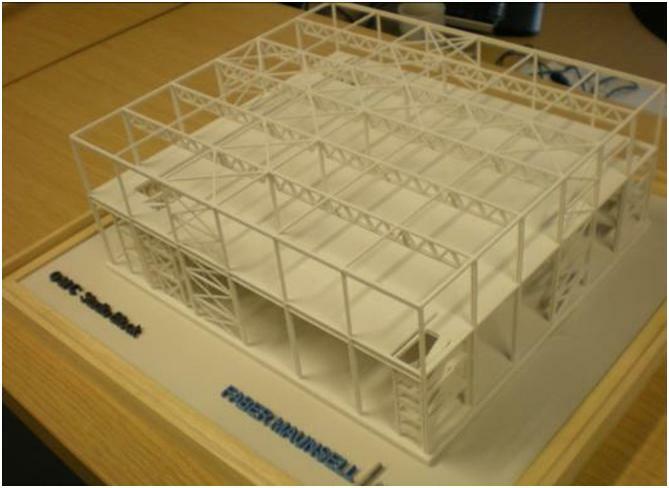 3DPrint: How cool is that? 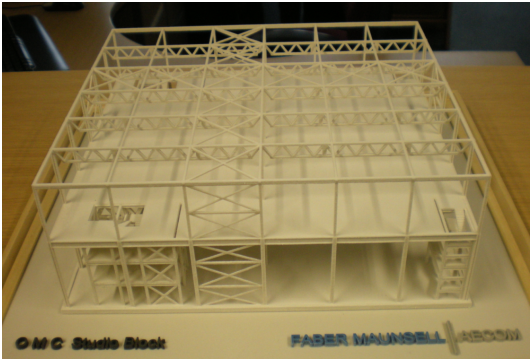 Which process made the model? I didn't think zCorp/3DP could reliably produce that sort of geometry, so perhaps thats an SLS model?